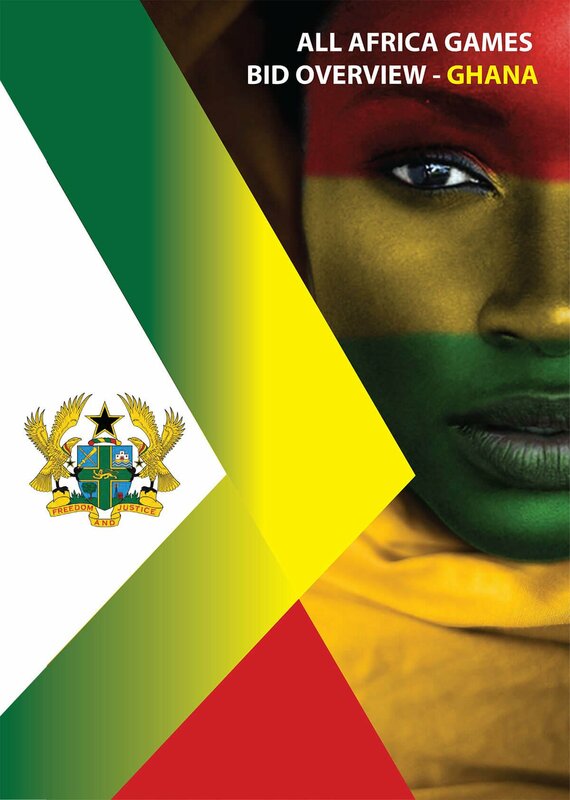 London 3D Design | Corporate design for All Africa Games in Ghana, Brochure design, London, UK. 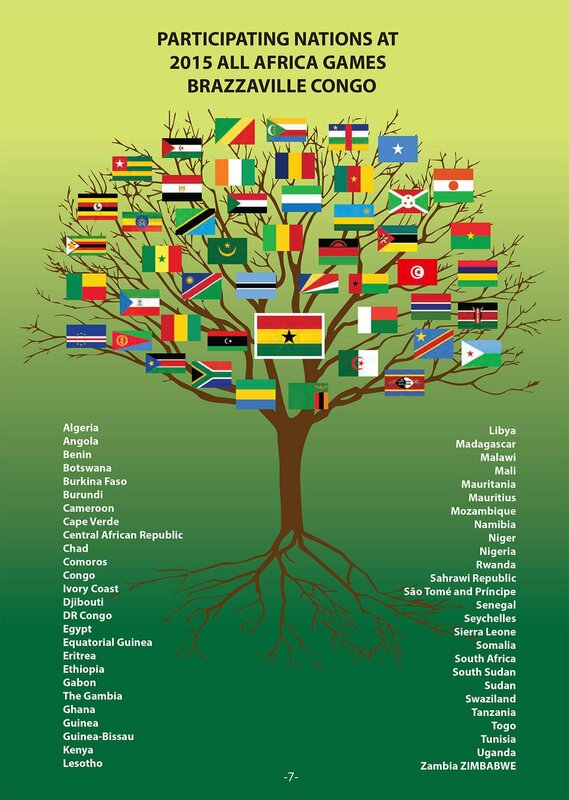 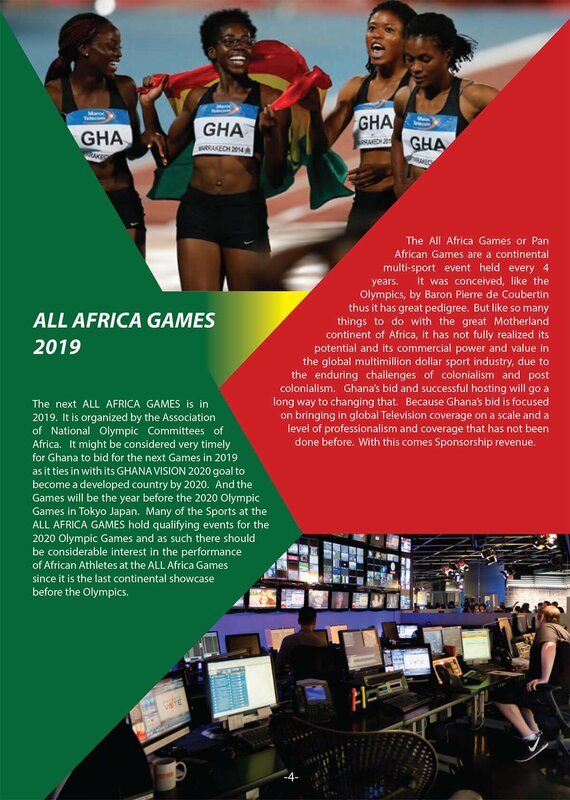 This design was made for presentation brochure for organizing All Africa Games in Ghana. 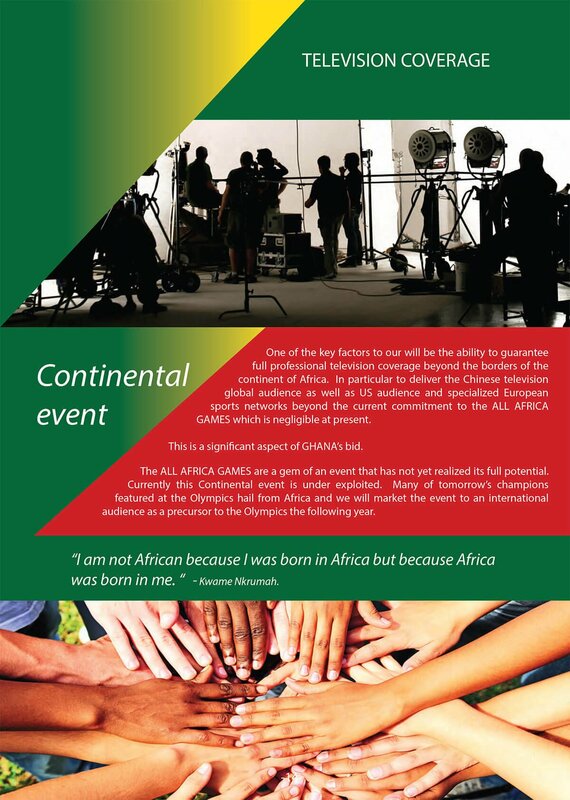 More than 20 pages of creative corporate design based on sport photos and history. 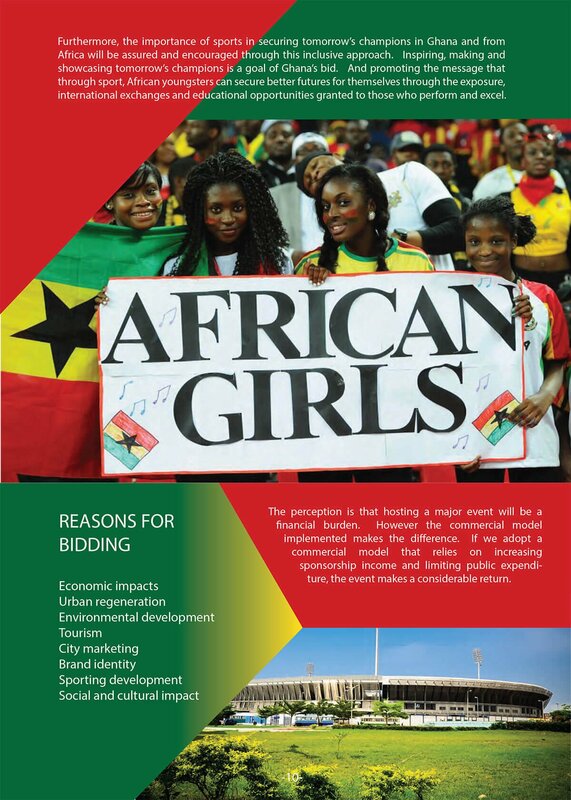 I hope that this brochure helped my client and soon enough we all could enjoy watching these games in Ghana.